On September 21, 2017— Don Junior quietly opted back in. What happened in between? Where was Junior? Saturday— Potus Trump flew into Newark to briefly stay at his Bedminster golf resort. 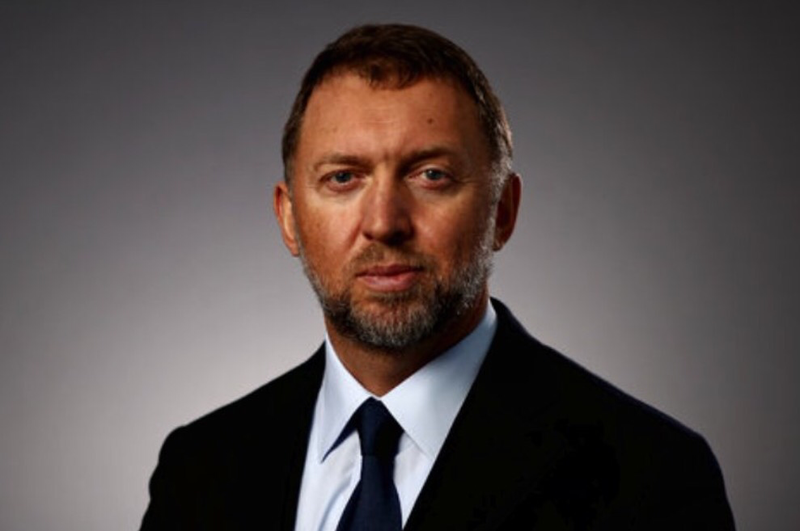 Sunday— a private jet belonging to Russian Oligarch Oleg Deripaska, (banned from entering the U.S.), who paid millions of dollars to former Trump campaign chair Paul Manafort, slipped into the US via NJ and was seen parked 25 min from Trump’s golf course. ← Why Not Impeach Trump Now?